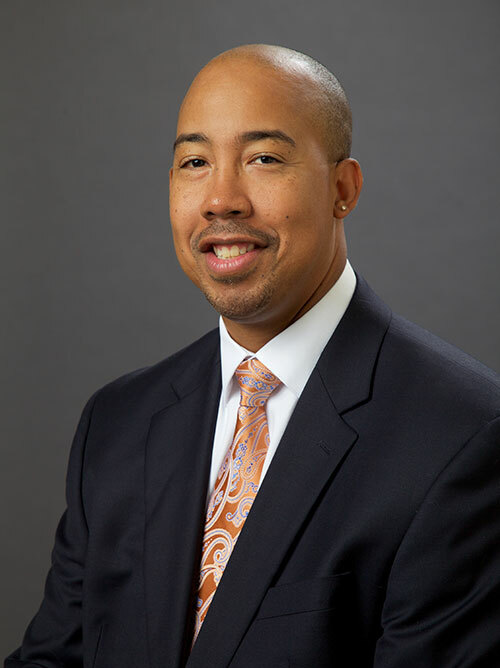 André Nabors has served as the Partner Relations Manager for the Visit North Carolina (formerly North Carolina Division of Tourism, Film & Sports Development) since 2010. Visit NC a unit of the Economic Development Partnership of North Carolina (EDPNC), supporting sustainable efforts to market and promote the state’s natural, historic and cultural resources; and provide assistance to communities, non-profits, and tourism related entities for development to improve tourism product and visitation across North Carolina. In December of 2012, Tourism was charged to oversee the NC Certified Retirement Community Program to encourage retirees and those planning to retire to make their home in North Carolina. André formerly held a similar position with the West Virginia Division of Tourism, where he provided marketing, research, communications and other types of assistance to communities, attractions and CVBs throughout West Virginia. In that role, he worked to develop the state’s first African-American Heritage Guide identifying cultural and historic attractions, as well as foster its Civil War Trail program. André also worked on several projects such as Scenic Byways, Rail to Trails, National Coal Heritage Area, Freedom Trek II and III, Governor’s Black History Month Kick-Off program, and the Booker T. Washington Institute at WV State University. Before moving to North Carolina, André was convention sales manager for the Charleston (W.V.) CVB, where he covered the markets of sports, military, group, fraternity and also managed the Charleston Sports Committee. He began his career in tourism in June 1992 with the West Virginia’s Parkways Authority Welcome Centers as a travel counselor and manager. André is a Travel Marketing Professional (TMP) through the Southeast Tourism Society Marketing College program and has over 20 years of experience in the tourism industry. André graduated from Concord University in Athens, WV and serves on the Concord University Foundation Board of Directors. He currently resides in Mebane, NC with wife Stacy, daughter’s Malia (13), Morgan (20) and son Deion (23).